Starting again - Is it time for a new pet? Pets play a significant role in the lives of families worldwide. Whether they are the four-legged type, come with more of a nautical nature or fall into the category ‘unusual’, our pets are a part of our hearts. The loss of a pet, no matter the category or type of pet, is challenging and leaves many feeling sad, grief-stricken and lonely. Knowing the right time to choose a new pet after suffering pet loss or even being aware of signs that you might be ready to choose a furry, scaled, swimming member of the family can help cement in your heart that now is the time and that the decision is the right one. We’ve put our family pets into three different categories and depending on which category your pet resides in can impact your readiness and perhaps your willingness to open up your life to another pet. The three categories are interactive, non-interactive, somewhere in between. Probably the most popular category of pet, interactive pets are animals that you have a physical and emotional interaction with. 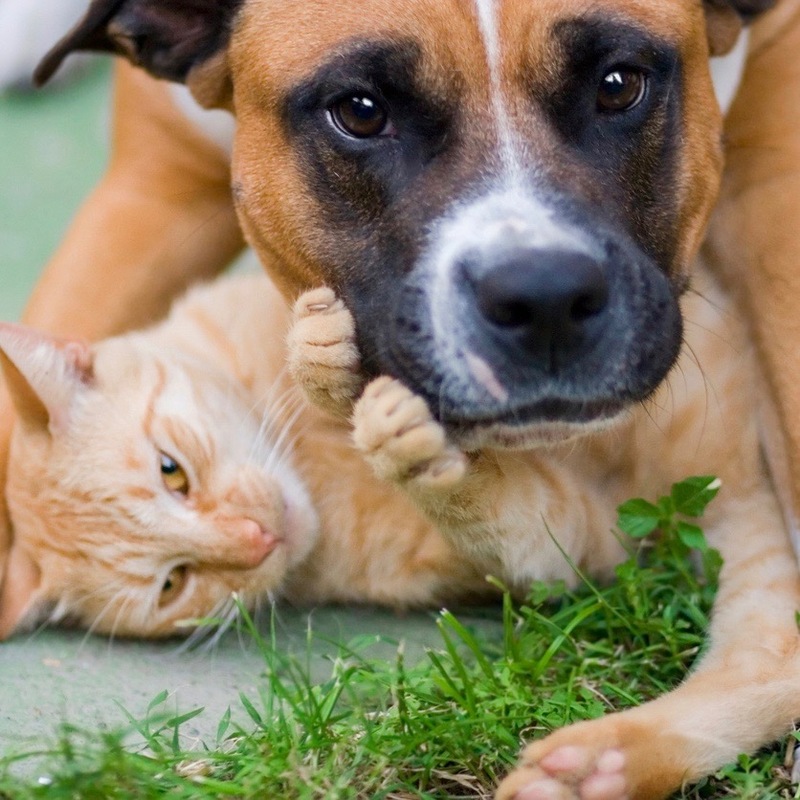 Dogs, cats and other more domesticated animals often have not just a physical connection with their owners but an emotional one as well. You can pet them, play with them, feel their breath on your face and create that physical relationship. The interactive part comes from the shared emotional bond. 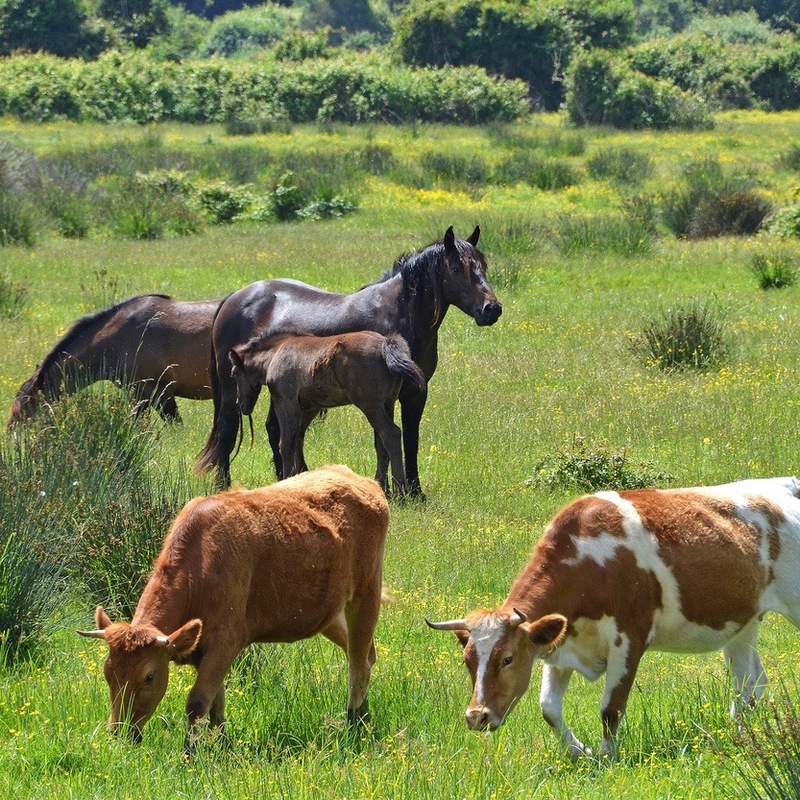 Horses would fall into this category as would other pets such as ferrets, perhaps bunnies and even birds. This category can be a little bit of a gray area because what some would consider non-interactive, others may argue the point that they share that interaction with their pet. Fish would be a typical non-interactive pet and perhaps other creatures of amphibious nature. Turtles, hermit crabs and other pets that you may touch or feel but not in the same manner as you would interact with a dog or a cat. 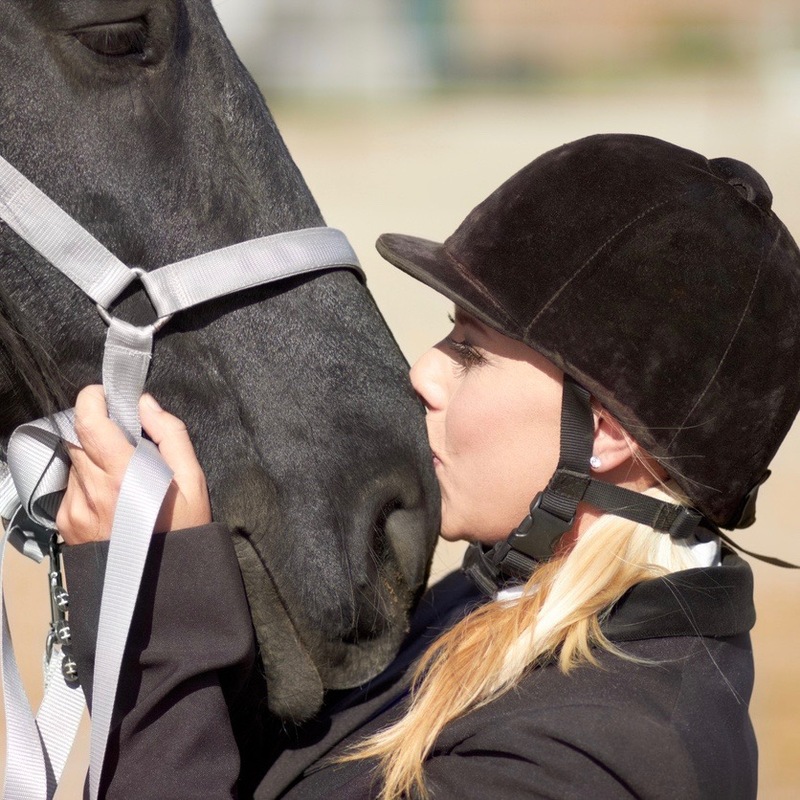 Therefore, the emotional bond is not as reciprocal as the bond that you would typically find with an animal that is more interactive with their owner. Again, another category with some gray area. Mice, hamsters, guinea pigs and even larger farm animals such as cows and goats would fall into this category. They are touchable, there is emotion involved in that you love your pet but in a different manner than that of an interactive pet. They play a role in your life, you love them but you typically won’t load Bessie the cow into the back seat of your Volvo to go for a ride to the park. Interaction - absolutely! Simply not to the extent as you would find with a more typical family pet. So how does this play a part if I’m ready or not? The type of pet that you lost can play a significant role in knowing when it’s time to choose a new pet. Where the emotional connection is often more significant and reciprocal with interactive pets, the loss can linger and owners typically go through a grieving process much like that of losing a human family member. For non-interactive pets, the reciprocal emotion is not generally as strong or significant so moving forward might come a little quicker and a little easier on the heart. And with pets that are somewhere in between, moving forward with a new pet can be immediate or take months. Typically dogs, cats and other domestic animals. Interaction is more social and emotional, able to bond quickly and have a ‘relationship’ that is reciprocal with the pet. Not a replacement for the pet but does give owner the opportunity to give and receive emotional love. Bonds are typically deeper and more emotionally connected so grief cycle can be longer. Owners don’t want to feel as if they are ‘replacing’ a beloved pet. Longer life span means more time and love shared which is difficult to move forward from after loss. 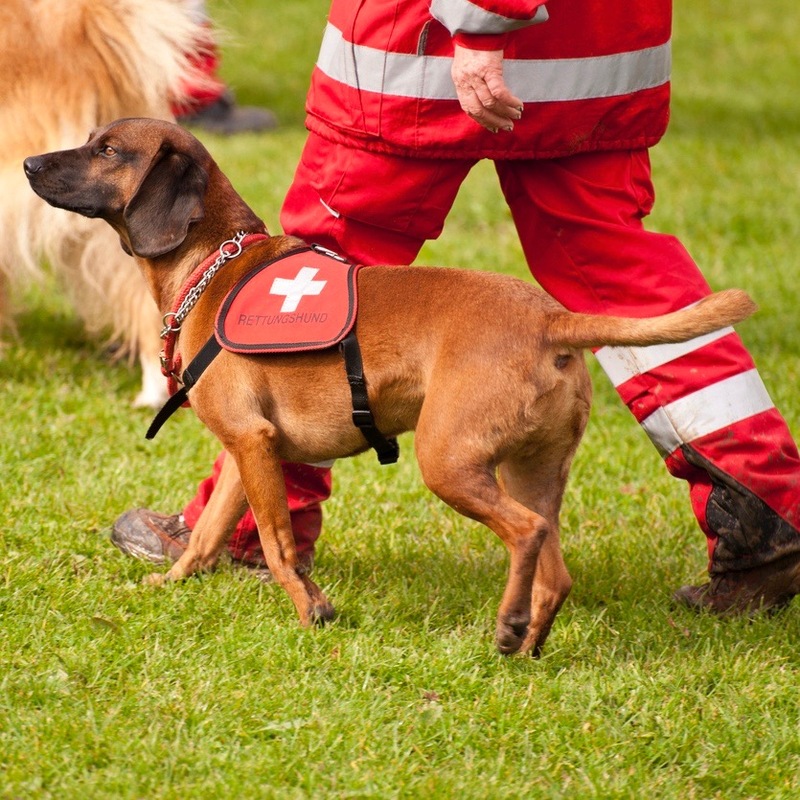 Loss is typically not as emotional for pet owner. 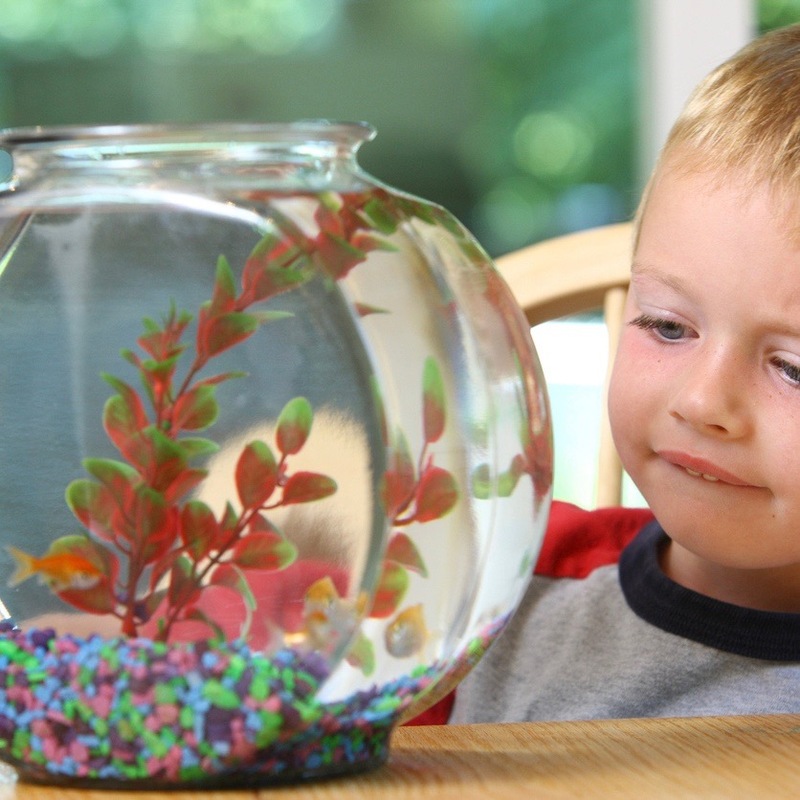 Less physical interaction such as petting or playing the pet and generally more visual interaction. Owner may not be ready to move forward. Non-interactive pets may represent something different to the owner such as an object of beauty or symbolize a feeling, causing owners to be cautious of moving forward with a new pet. Small rodents, large farm animals, etc. Social and emotional interaction without the significance of making them ‘family members’. Allows pet owners the luxury of loving a pet yet not have the responsibility that comes with a pet that is more socially dependent on the owner. There is more an of emotional connection and pet owners may grieve longer than that of a non-interactive. Our pets, no matter the type, generally play one of three roles in our life: family pet, individual pet within the family unit or that of a companion. And that role may very well dictate or contribute significantly the ‘why’ and the ‘when’ of choosing a new pet. 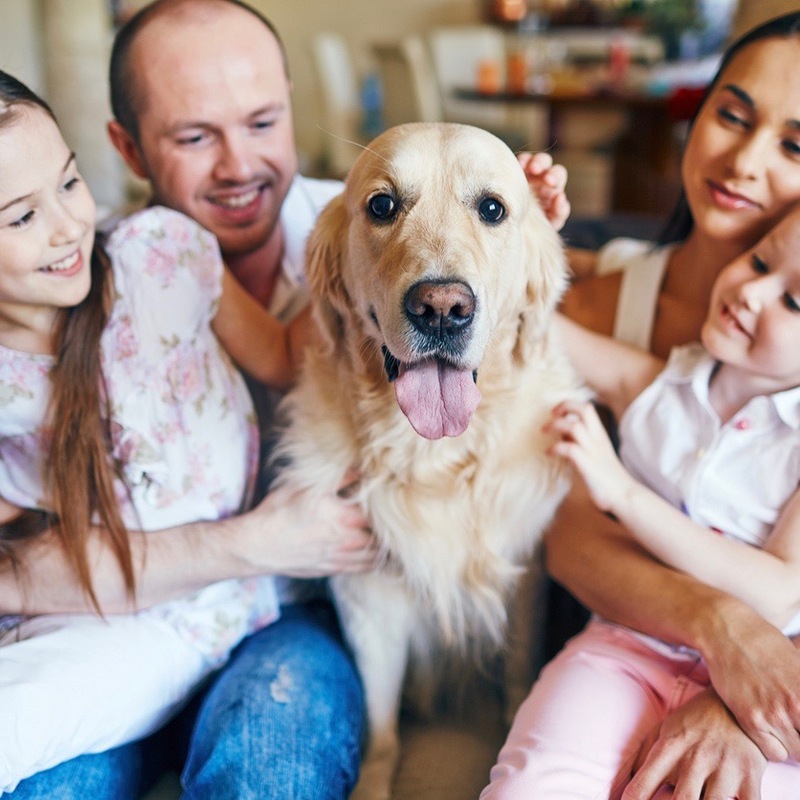 Whether you’re a family of three or a family of twelve, the family pet is one that is loved and adored by every member of the family and is considered an extension of the family unit itself. Most generally a family dog or cat, the family pet shows no particular allegiance to one member of the family or the other yet their presence and their relationship with the family is one of devotion and loyalty. The loss of a family pet has a profound effect on every member of the family as well. Depending on the age of the animal and how long each family member has ‘known’ the pet impacts the individual grieving process. For example, a teen that has a longer relationship with the family dog will feel the loss in a different way than say a child that has only ‘known’ the dog for a few years. By the same token, a teen will have a different coping mechanism with the death of a family pet than a six year old that doesn’t understand the concept. Whereas the loss of a family pet will impact the entire family it will impact each member of the family in a very individual and unique manner. Why a new family pet? The why behind choosing a new family pet is simple. Most often because the pet was a part of the family, like a sibling, getting a new pet can help fill that void that is left behind after the loss. Especially for families that are accustomed to pets, choosing a new pet can help lessen the burden of grief for each member of the family and redirect their focus to another animal to love. Often times when the loss is that of a much loved family pet, sooner can be better than later. Again, this helps with transitioning the focus from that of loss to that of life and can be something where each member of the family, regardless of age, finds some comfort and healing. Make it a group discussion, weigh the pro’s and cons, make it a joint venture with each family member giving their opinion. This way you go into the new addition acquisition with the thought that it’s ‘ours’. Another commonality of a family pet is that there is one individual within the family unit that Fido gravitates towards. Maybe it’s mom that gets up and feeds them every morning, maybe it’s an older child that they’ve grown up with and sleep with every night. Whatever the scenario, often times pets may settle on one person as their ‘owner’ and although they are a family pet, their devotion is more centrally focused on one person within that family. Losing a pet that is closer to one person in a family creates different emotions for each member of that family. The person that the pet was closest to may be completely overwhelmed with grief while another mourns the loss but not to the same extent. This can be difficult for not only the grief-stricken family member to cope with (i.e. other family members not understanding the depth of their loss) but also for the remaining family members (i.e. why aren’t they over it already - it was just a dog). This can be the most difficult of the three situations because family members may not understand. And, for the individual that was closest to the pet, the void is singular to them and they may be unable to explain why they feel the way that they do - just that it’s something that they need to do. And that’s reason enough. Whether it’s in a day or in a year and a half, it’s a personal choice that should be above reproach. There is no right time. For some, it might be right away. Others may not be ready for months or even years. Give them the leeway to choose when is the right time for them and don’t push if they aren’t ready. By the same token, when it is the right time, remove your own feelings from the situation if it isn’t the right time for you. A companion pet can be any pet that serves as a constant or a companion to that of it’s owner. Maybe it’s a service animal or the roommate to a widower or the first pet a fresh out of college adult chose to tackle the next chapter in life. A companion pet takes on the role of equal or best friend and the emotional connection is typically the most significant with this type of role. Losing a companion pet can have devastating effects on the pet owner. The loss can feel much like that of losing a spouse or your closest friend and the grief can be overwhelming. The grieving can last for weeks up to months and will most likely leave a lasting impact on the pet owner. There are a variety of reasons why a companion pet might be selected. Loneliness, an attempt to heal a broken heart, just the desire to have someone or something to love, maybe a need in the case of a service animal. As with an individual, don’t judge the why and appreciate that their choice for a new pet is just that - THEIR choice. This is a hard one. It’s different for everyone. Some that had companion pets may say they never want another because the loss just hurt too much. And wait months or years to choose another pet. Others may want to start looking right away and find another companion sooner rather than later. It’s an individual choice and be as helpful and understanding as possible. Do encourage every member of the family to talk about the pet. Pretending as if the pet wasn’t there or not talking about the loss can be confusing for children that need to express their feelings. Answer questions as honestly as possible, making sure your answers are age appropriate. Don’t expect everyone to grieve the same. Some may go about their business as if the loss never occurred and that’s okay. Others may be devastated for days or weeks and might need to talk about the pet consistently. Just because your relationship with the pet wasn’t the same as theirs does not mean that their grief isn’t real or valid. Be as understanding and patient as possible. Don't be afraid to talk about the pet. And don’t be offended if they choose to keep their grief to themselves. Everyone’s journey is different and some people need more or less time than others to process the loss. Do make every effort to be available and compassionate. The loss is felt very much like that of a spouse or family member and being sympathetic is important and necessary. Do allow them to cry and talk and reminisce as needed - and if not needed. Don't tell them to get over it or move on. Don’t be insensitive to their tears or their need for another animal if you feel it’s too soon or not the right time. And don’t take anything personally - it’s not about you, it’s about them and their loss. #1 - Gift giving gone wrong. Be careful if ‘gifting’ them a new pet. This could backfire if a. it’s too soon for them or b. they wanted to be involved in the process. Maybe hint around and test the waters to see if it’s an avenue they are willing to explore but do so carefully. #2 - Take your feelings out of the equation. Try not to take things personally. We all want to help our loved ones that are grieving. But sometimes our help isn’t what they want. They need time to process and grieve and come to their own peace. And often times well meaning words can fall on deaf ears. #3 - Patience is a virtue. Be patient and a good listener. They may want to look at hundreds of different websites, visit different breeders, ask 1000 questions. Be as patient and understanding as possible with their journey to find a new pet. #4 - Research can prove invaluable. Do your own research. Whether looking for an elderly parent, maybe a friend that isn’t computer savvy or simply a family member that wants a new pet but doesn’t know where to start, having done the research on your own can be invaluable to them. Bring pages of sites or puppies, come up with a list of questions, look into requirements for adopting - whatever direction they may want to go. Don’t force the information on them but having it in the background can save time and heartache. #5 - Opinions not needed unless asked for. Steering them towards your suggestions or your recommendations can cause resentment and anger. It’s one thing to have information available to them, another to create a case for why they should choose this breed, this dog, etc. If asked, answer. If not, than keep your thoughts to yourself. #6 - No need to rush. Don't rush them into making a decision they aren’t ready to make. Sometimes the most well-meaning of our intentions can go wrong. Gently nudging is one thing but if they aren’t receptive be respectful. There is no magic formula to knowing when is the right time to choose a new pet. Considering the type of pet and interaction you’re looking for as well as your individual and family situation can help you in choosing the right reason and the right moment to begin your search for your next family member.